Electronics company in Cambridge, Ontario. 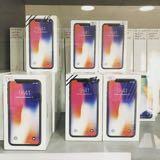 We also swap your old phones with new ones at a cheap price. 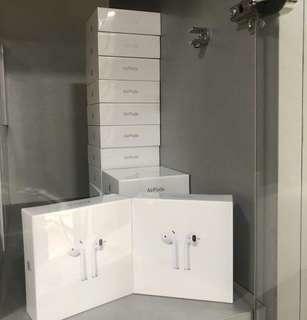 Apple Airpods in bulk. If five is ordered you get one free.